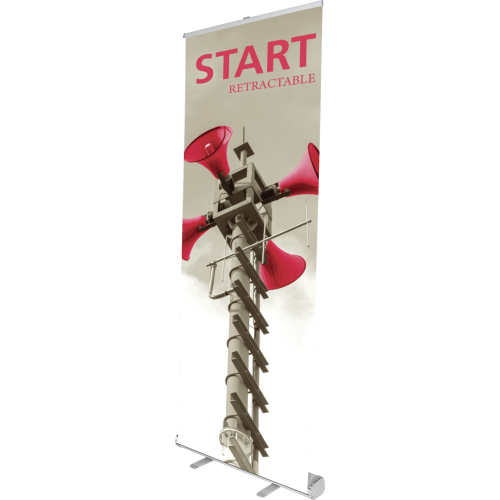 No thanks, just the stand! 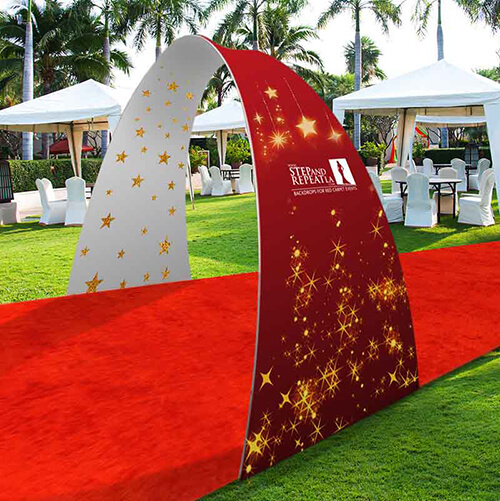 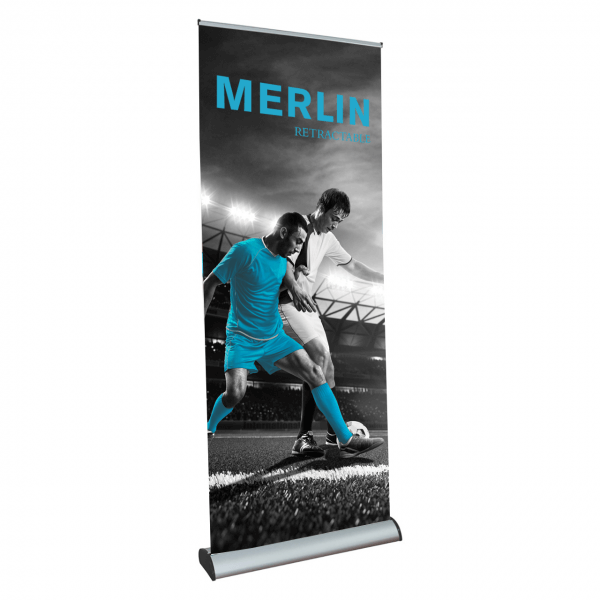 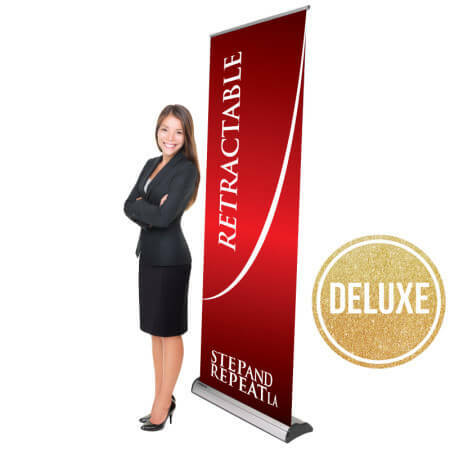 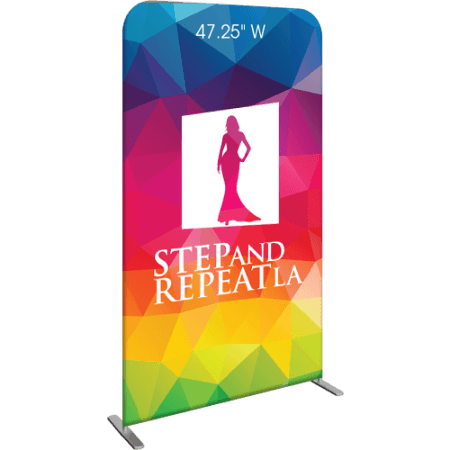 Merlin is a smart and stylish retractable banner stand display. 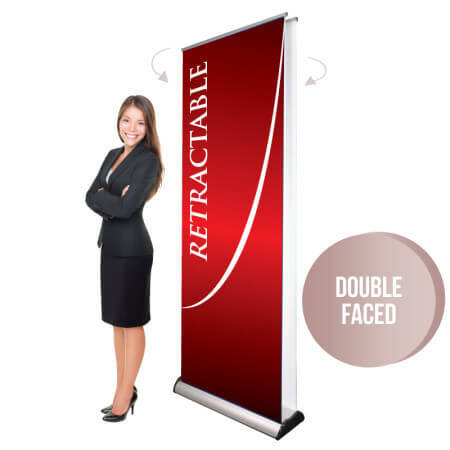 The graphics are easily replaced with its quick change cassette mechanism. 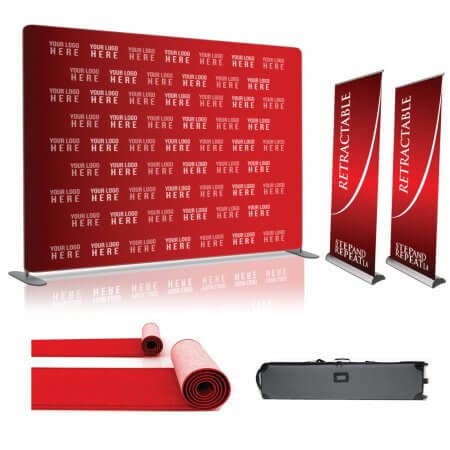 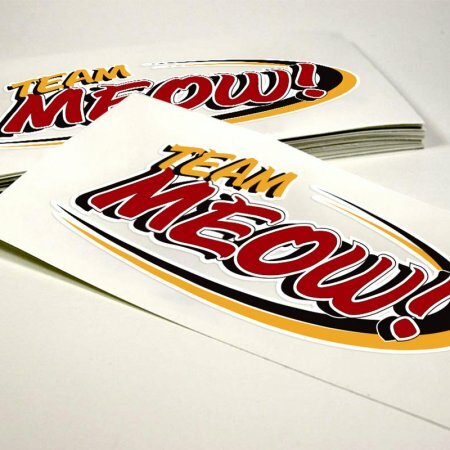 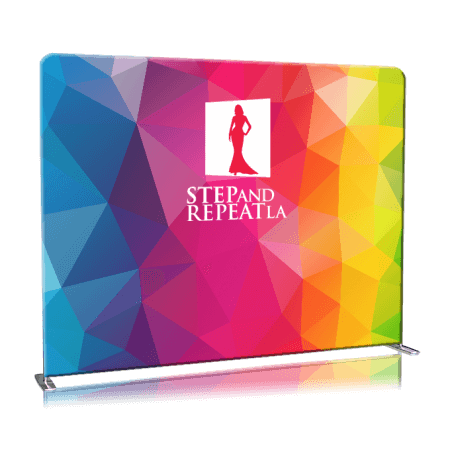 This banner stand is great for any environment where your message needs to change regularly.